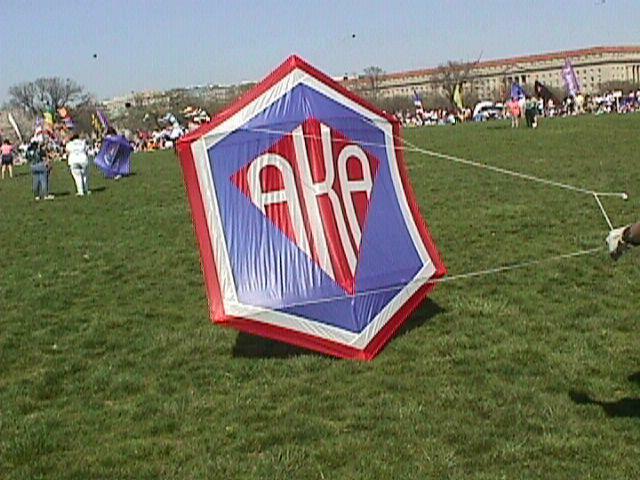 Rokkaku is a Japanese word that means that this kite has six corners. 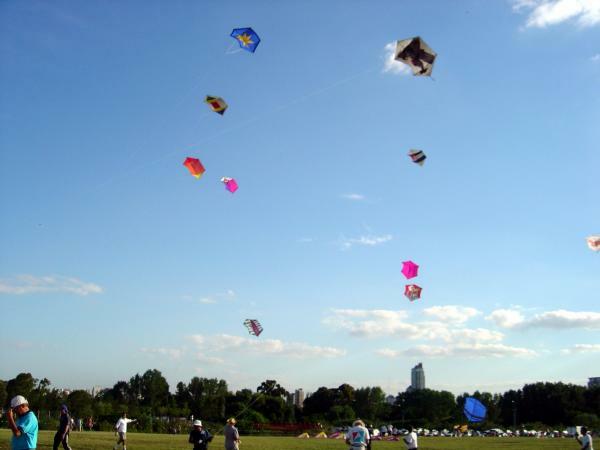 The size of the kite varies from about 4′ to 7′ and they usually have a four-legged bridle. 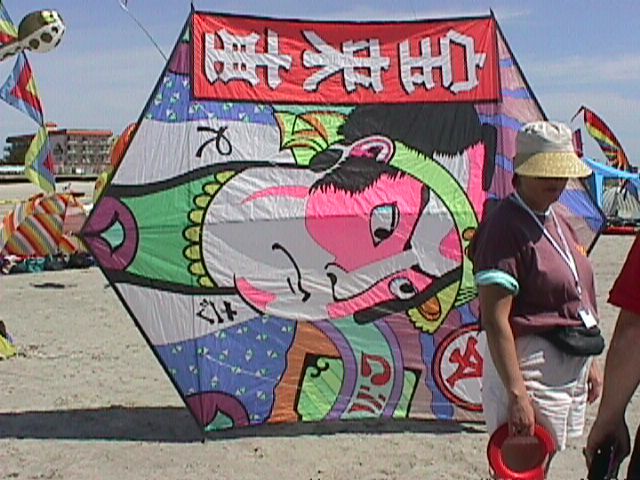 This style of kite is bowed by two tension lines and is popular because it flies well without tails and provides a nice shape to carry artwork. 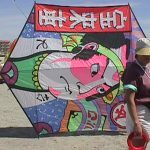 Rokkaku battles are a 400 year old competition that originated in Japan and is very popular at kite festivals. 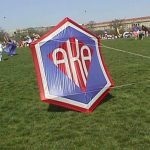 In this event, combatants use six-sided kites that are up to eight feet tall. 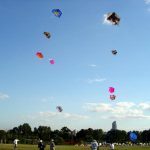 A dozen kites or more are launched at the same time and the kite or the kite line is used to cut opponents lines or force them to the ground. 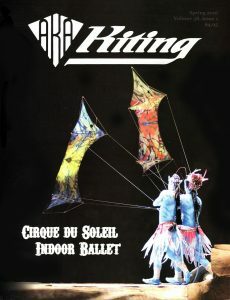 It’s fun, challenging and a great spectator sport.